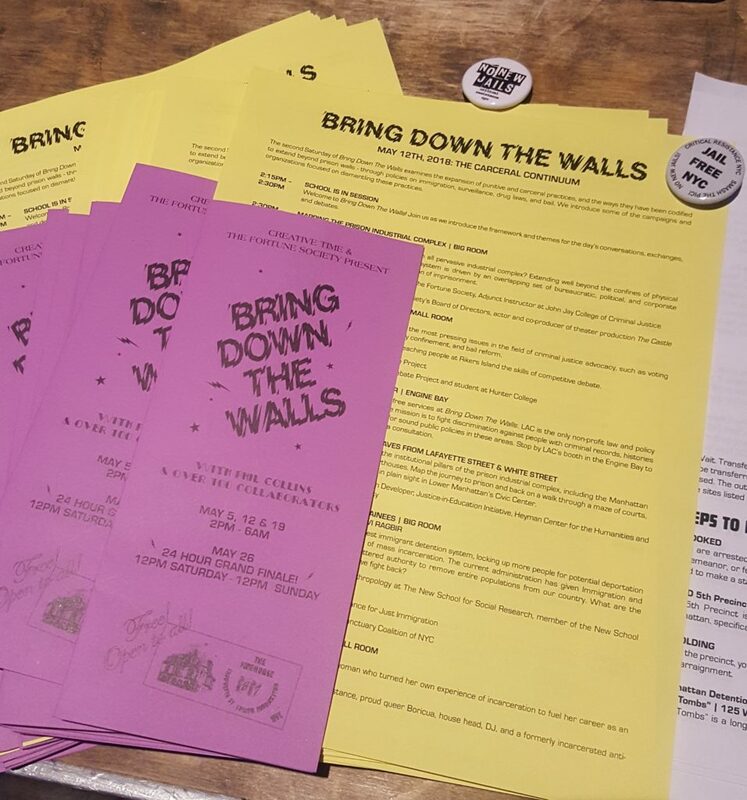 In May, CR NYC joined forces with The Fortune Society and Creative Time to host three teach-ins at Bring Down the Walls, a three-part public art project turning a lens against the prison industrial complex and building space for organizing and education through house music and nightlife. 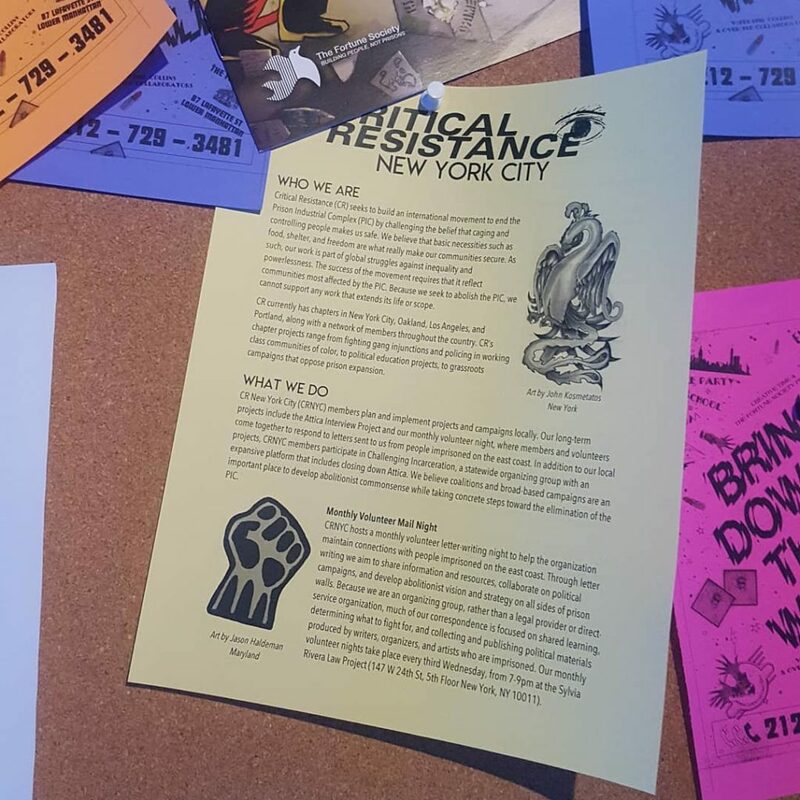 Through storytelling of surviving and organizing against the PIC, sharing the vision and strategy of abolition, and talking about our Prisoner Correspondence projects and the Jail Free NYC effort, we made abolition practical and irresistible to hundreds of guests from all walks of New York. 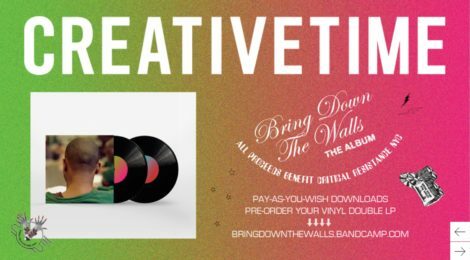 Bring Down The Walls, the album, is a benefit compilation featuring covers of the most enduring house hits. 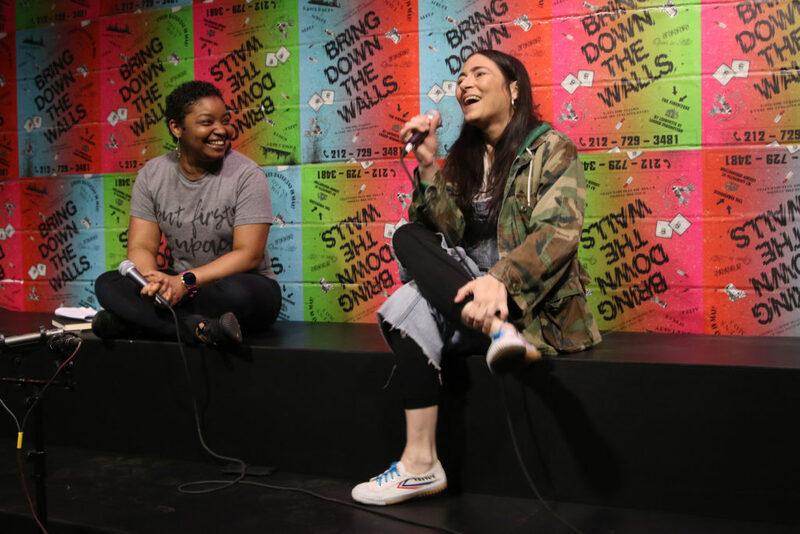 Each track is a collaboration between formerly imprisoned vocalists from New York and cutting-edge electronic musicians. 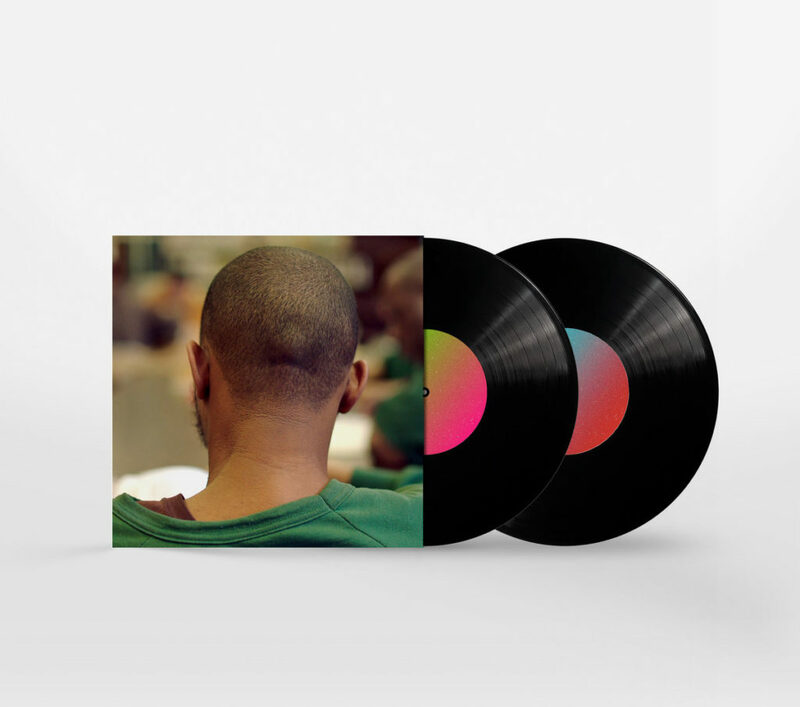 The album is available as a pay-what-you-wish download or a limited edition 12” double vinyl on Bandcamp, with proceeds going to Critical Resistance New York City (CR NYC). It was an inspiring month. And the ripple effects are not over! We’re thrilled to be part of this collaboration as the album lives on. Check out the album and make a contribution to CR NYC. Abolition is irresistible! Listen to the album and send proceed to CR NYC! 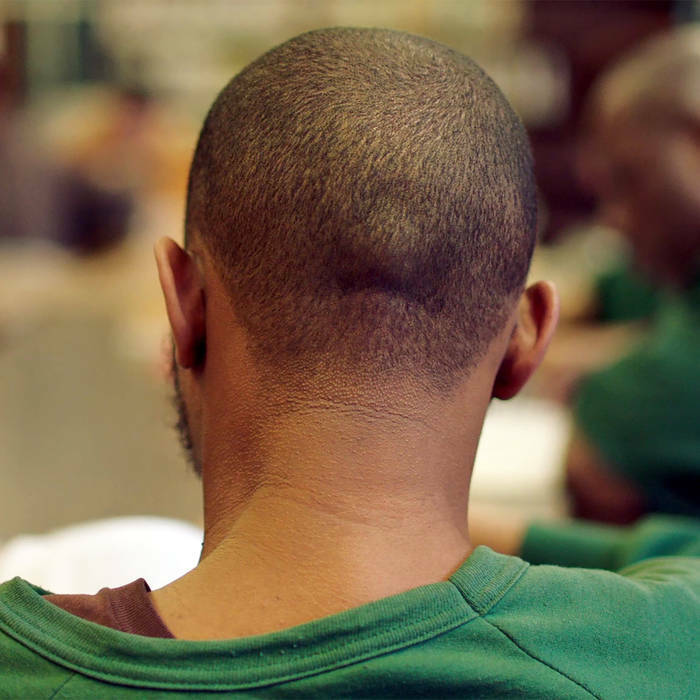 ← Happy Hour + Raffle to Support CR Oakland!